We love shopping and believe that it should be fun! That’s why you get double the benefits with Lyoness every time you shop, as well as having the opportunity to benefit when your friends shop too. With Cashback, Shopping Points and the Friendship Bonus, the Lyoness Shopping Community offers you numerous benefits free of charge, which you cannot get anywhere else! You receive money back with every purchase at more than 60,000 Lyoness Loyalty Merchants with a total of 300,000 Cashback Points where you can shop or use services. Regardless of whether you shop with the Cashback Card, Vouchers or Shop Online you receive up to 5% of the purchase value in the form of Cashback! As soon as you have accumulated HKD120, the Cashback will be transferred to your personal bank account. It’s so simple to receive money back for shopping – every time you shop with Lyoness! You can see how much Cashback you have accumulated at any time in My Profile. SHOPPING POINTS – DOUBLE THE SAVINGS WHEN SHOPPING. 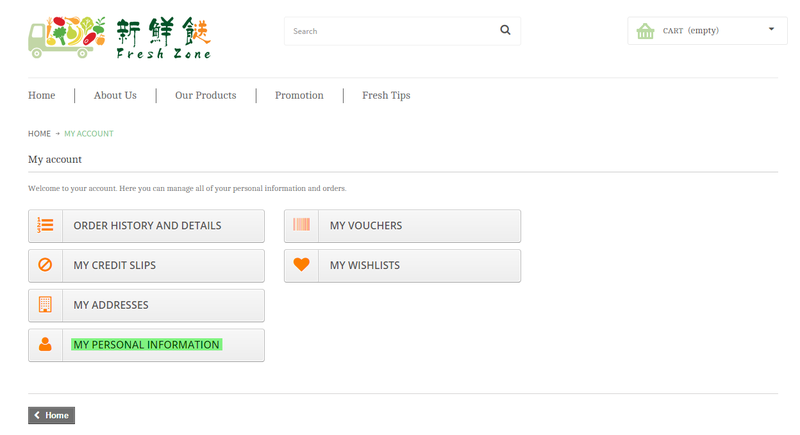 In addition to Cashback, you'll also receive Shopping Points for every purchase you make with Lyoness. Find out your current balance under My Shopping Points in My Profile and exchange them for one of the Shopping Point Deals offered by our Lyoness Loyalty Merchants. Your benefit when using Shopping Points: if you redeem your Shopping Points, you get attractive discounts on your desired products, making the price even better. This way you can shop and still save lots of money! Shopping Points could be collected from both shopping at Lyoness Loyalty Merchants and received as a reward for certain activities. Don't hesitate, sign up now! Signing up to Lyoness online will immediately get you three Shopping Points as a welcome gift which you can then use for exciting Deals! There are also many other ways to collect additional Shopping Points. Just wait and see! FRIENDSHIP BONUS – RECOMMENDING IS WORTHWHILE. Encourage your friends to take part in the Lyoness Shopping Community too! Each friend you register at Lyoness earns you a Direct Friendship Bonus of 0.5% for each of their purchases at a Lyoness Loyalty Merchant. And if your friends register their friends at Lyoness, you will also receive a 0.5% Indirect Friendship Bonus for their purchases through Lyoness too. The Bonus is limited to two recommendation levels, but the number of people you recommend Lyoness to is unlimited. 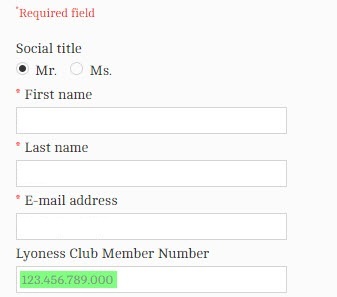 "INSERT" 12 DIGIT MEMBERSHIP NO.